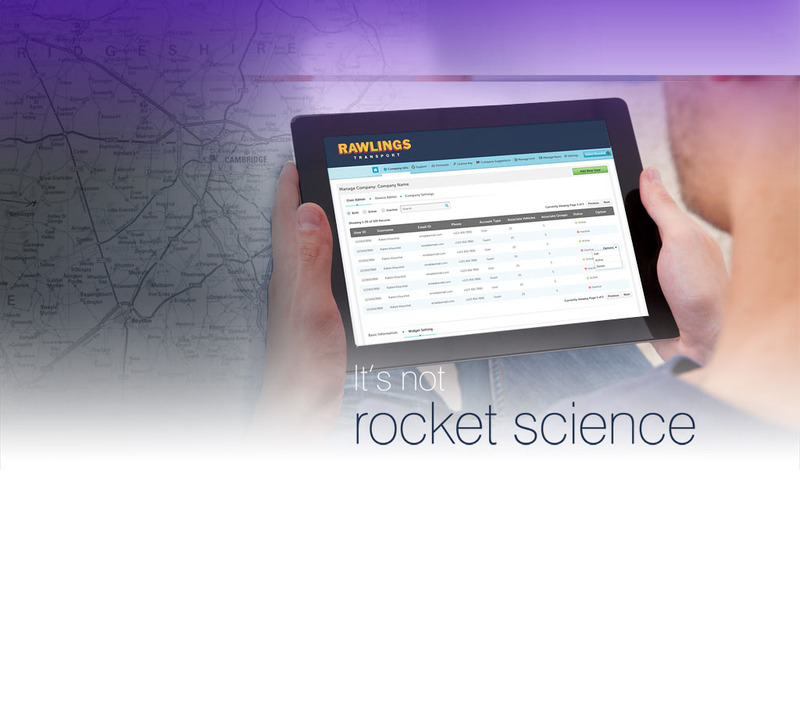 Are you looking for a company with the answers to all your transportation problems? 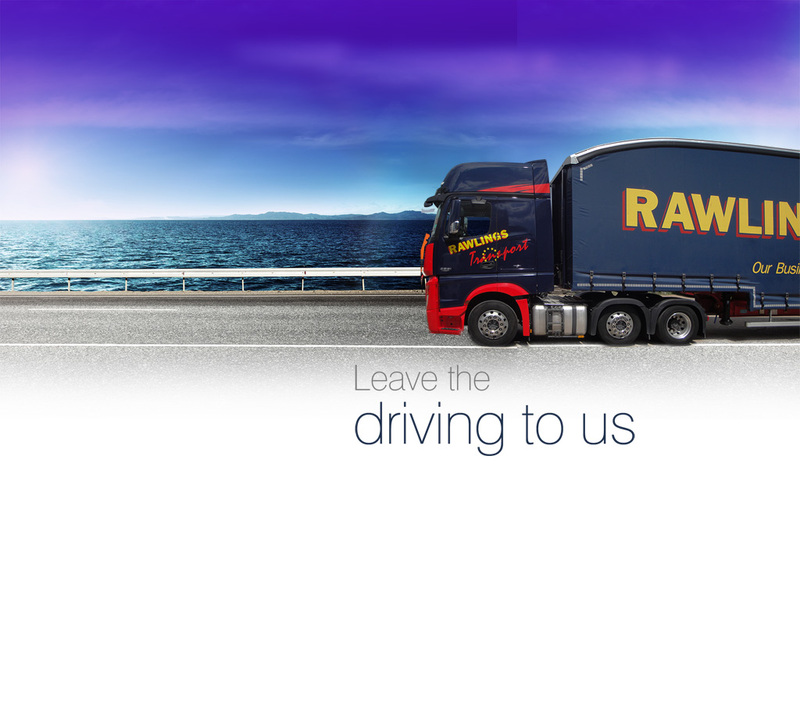 Look to Rawlings Transport. 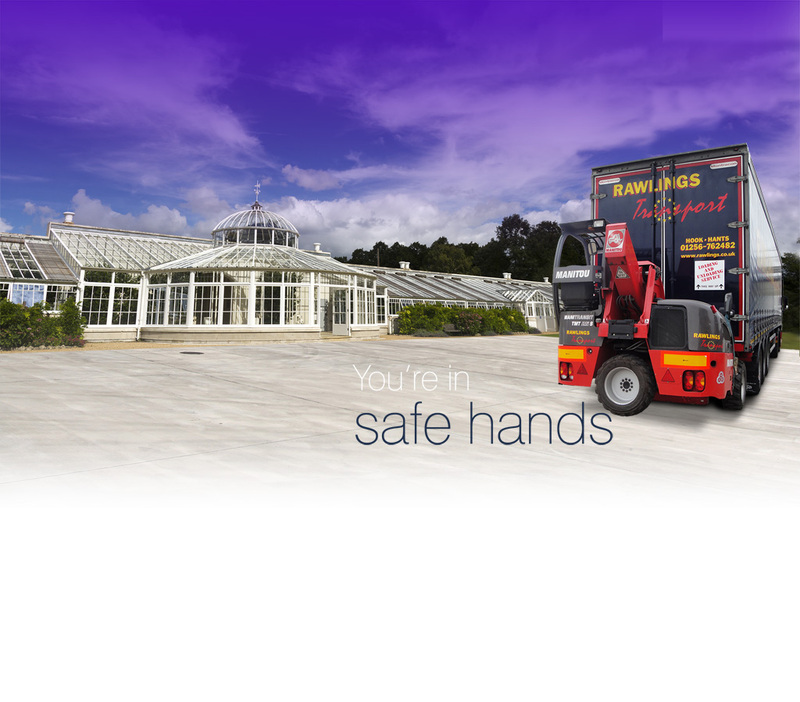 With us, you can be assured that your goods are in safe hands. 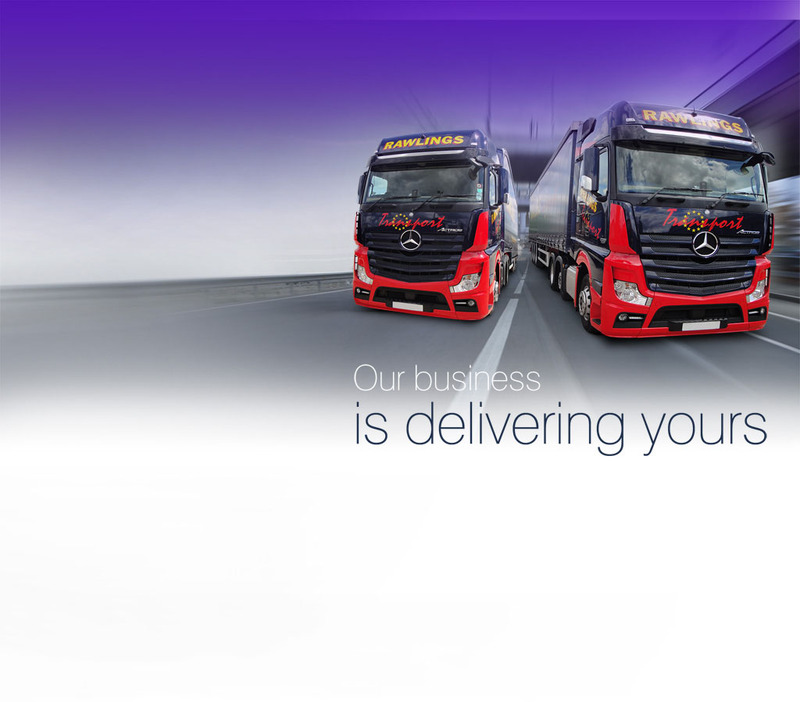 Getting a consignment of goods from A to B safely is our speciality. No matter the task or nature of the consignment, we can provide a bespoke solution. 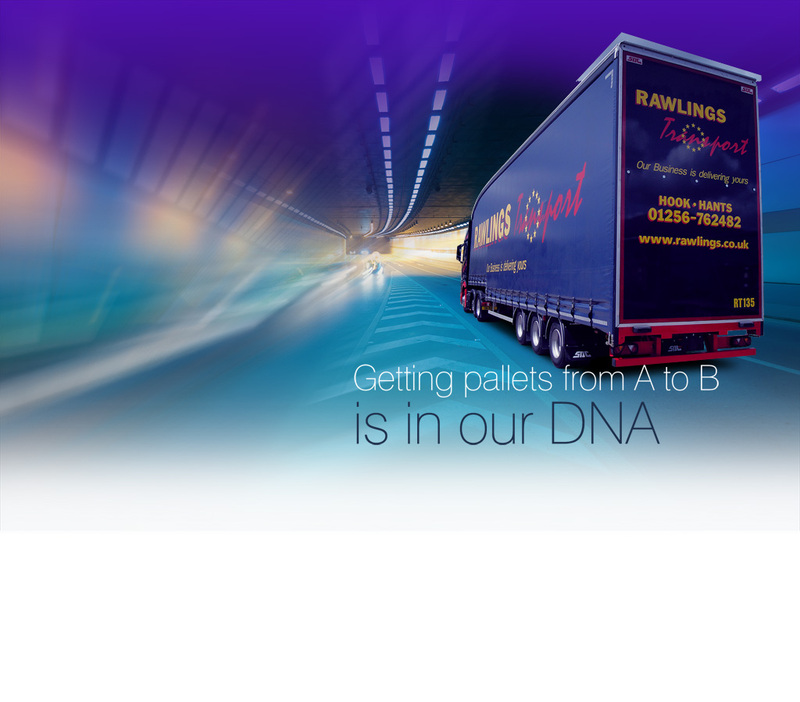 Here at Rawlings Transport we use all the latest and the best technologies to track your deliveries so that we know where your delivery is at every stage of the transportation process. 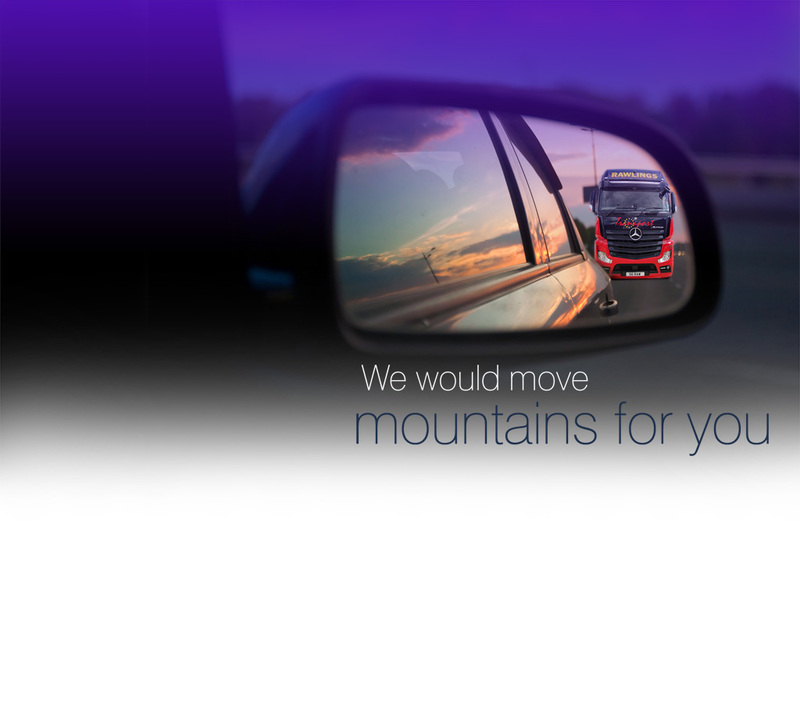 Our specialised division offers customised transportation solutions. Whether you need us to transport heavy industrial machinery or small, delicate items, we can help. The latest addition to our fleet of vehicles is the Manitou Forklift Mounted Trailer which allows us flexibility in being able to load or unload goods anywhere. We also have vehicle mounted cranes and refrigerated trailers, among other services. 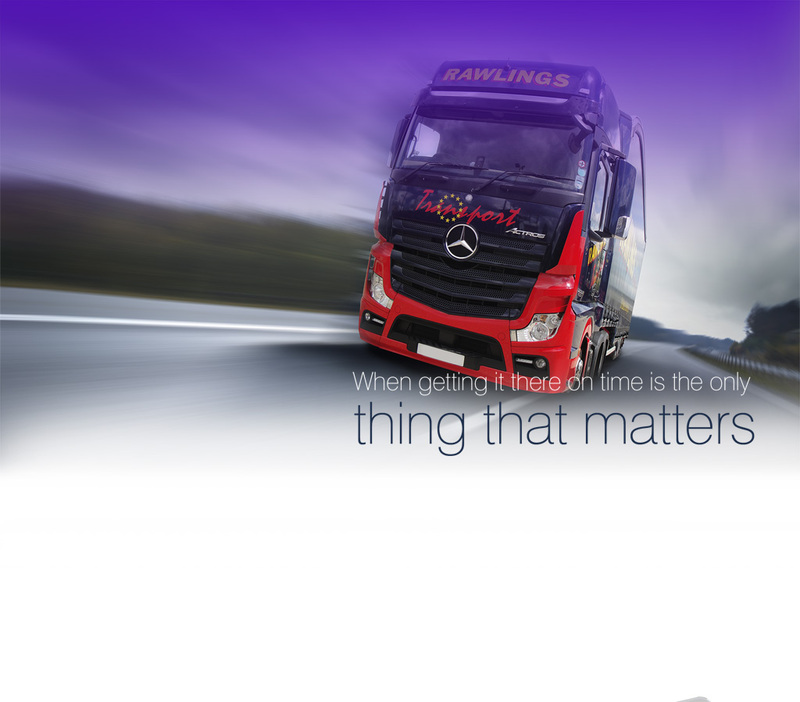 Peace of mind is crucial when it comes to transporting goods. 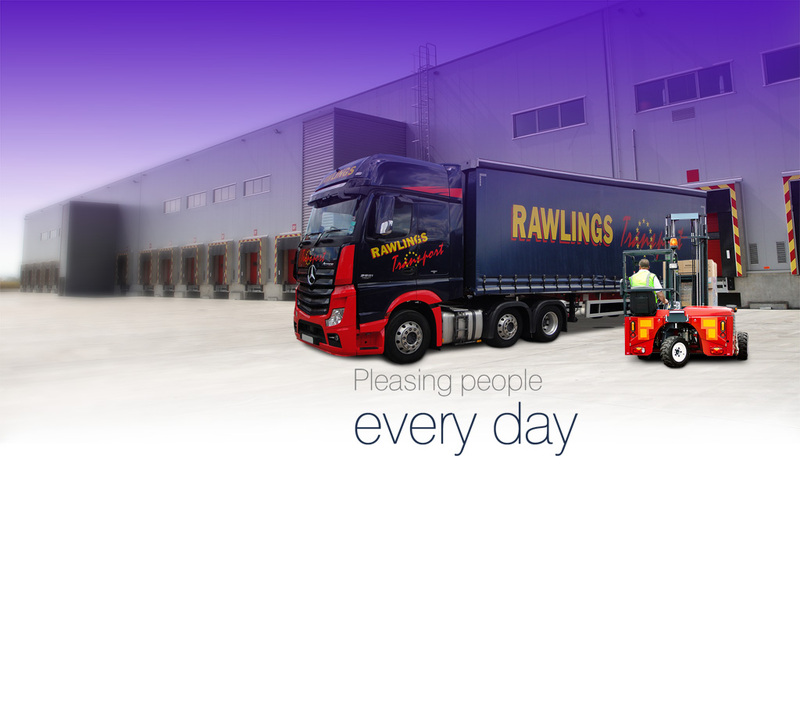 Rawlings Transport offers a range of transportation solutions to ensure your consignment arrives at its destination securely and safely.